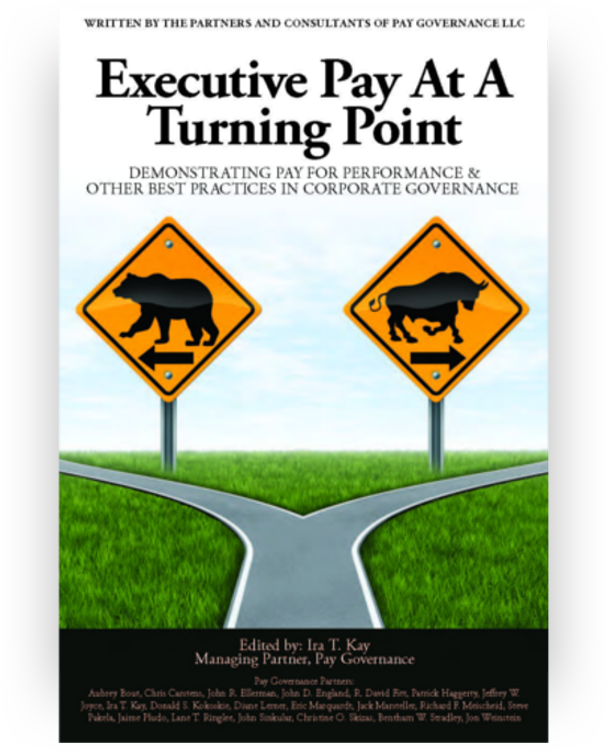 Naohiko Abe is a recognized consultant in the areas of executive compensation and incentive design. 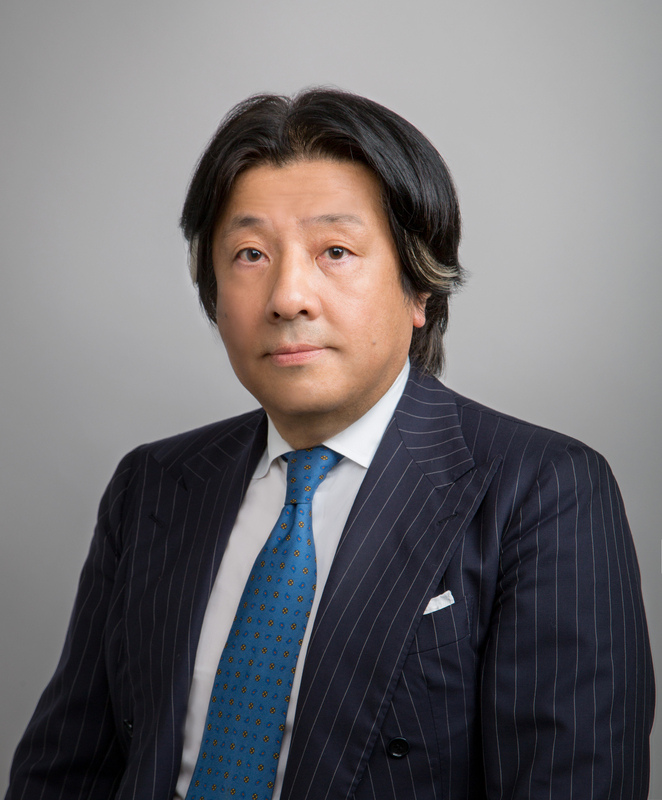 His broad experience in assisting Boards of Directors and senior management in the design and development of impactful total executive reward programs has been sought out by companies in Japan. Clients for whom Naohiko serves as the Board-appointed executive compensation consultant include premier global companies in the pharmaceutical, industrial, consumer products andelectronics sectors. Naohiko is a graduate of Keiko University. He is also on the Faculty of Business and Commerce. 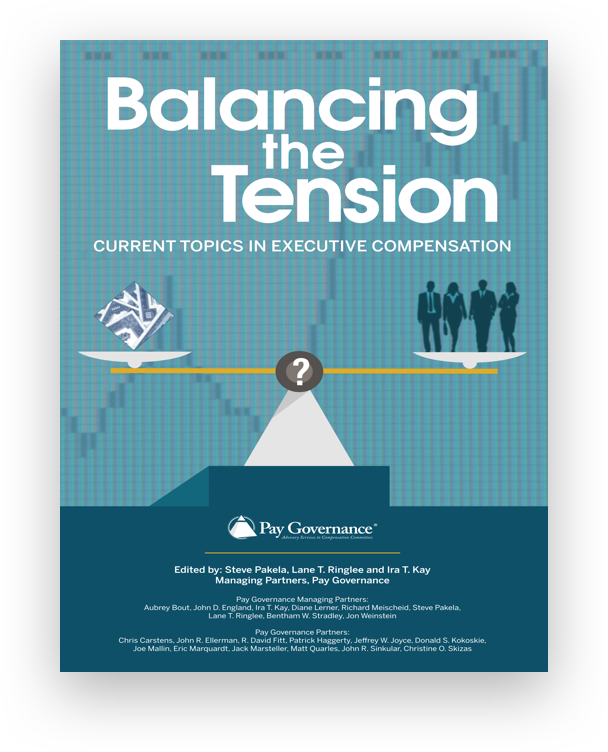 Prior to founding Pay Governance Japan as a Managing Partner, Naohiko served for sixteen years as Towers Perrin's Practice Leader for executive compensation in Japan. Before entering the consulting field in 1993, Naohiko was a Director of KPMG Compensation and Benefits Consulting in Los Angeles.